Building legacy! Hard work and dedication, alongside talent, took Dusan Domovic Bulut from the streets of Novi Sad to the world stage. Multiple 3x3 world champion with his team Novi Sad Al Wahda has already written the history of that sport and will continue to build his name and glory. But, if he does not pass on what he knows – everything will be forgotten. 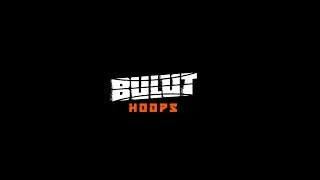 That is why he decided to organize Bulut Hoops – a training camp that will take place all over the world, where he will teach young players to his methods of training and playing and also his winner mindset. Find out below where training camps will be organized and apply to participate. If you have any questions about the camps, don’t hesitate do contact us.